Players turn their bedroom, living room or backyard into a clothing store and must scour the area for cards that will match the items on their shopping list. However, they have to keep their memory in check, since their lists stay at the starting table while they dash to find their items. 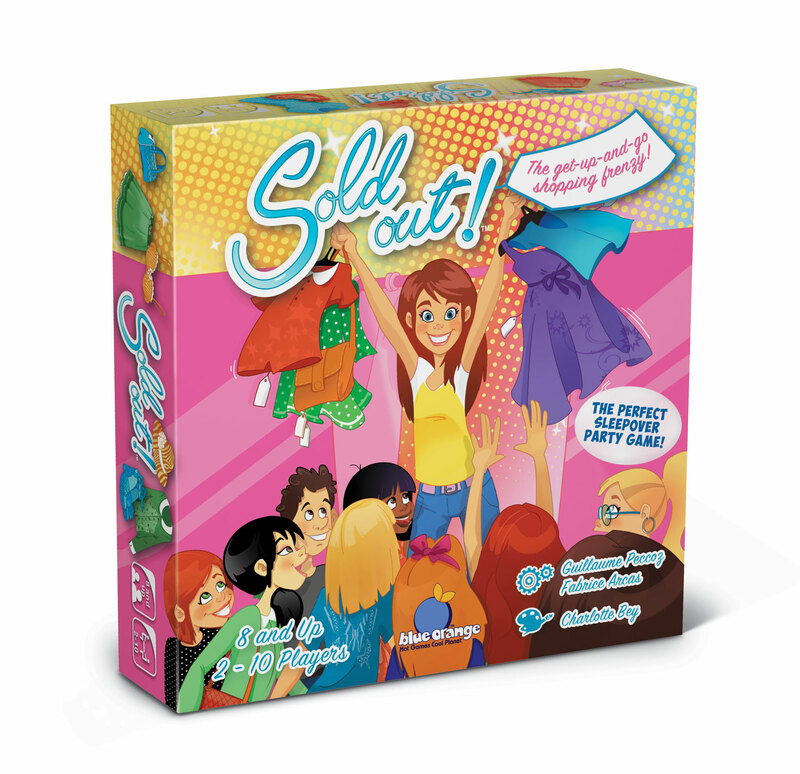 With three clever ways to play (including a collaborative option) and up to ten players, this game is the best activity to rally all of your young, fun-loving party goers, especially for birthday and slumber parties. No purchase necessary. Giveaway ends midnight Monday September 12, 2016. For more fun Sleepover and Slumber party ideas visit our Sleepover Guide!